If you’re looking for a new car, you should consider getting a pre-owned vehicle. 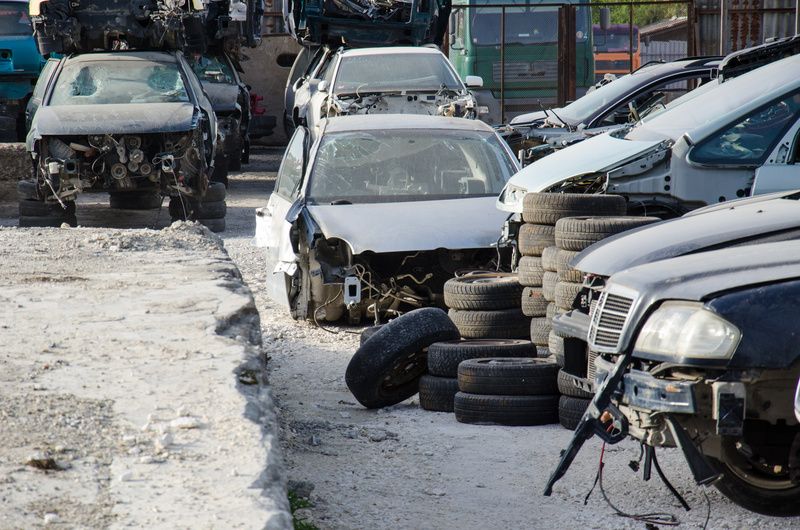 At U Pull & Save in Florida, we see a lot of new cars come into the yard because an insurance company has decided they were cheaper to list as totaled than to repair them. Unfortunately, the owners of these vehicles lose money in the transaction. Buying a used car could have saved them expenses related to the totaling, but also in other ways. Used cars are cheaper than new cars. If you are on a budget, getting a certified pre-owned vehicle will be less expensive than purchasing the same model new. Your savings are immediate. Your next layer of savings that is almost just as quick is at the insurance office. A car that has less value costs less to insure. You’ll save money every month on your insurance payments. When you drive off a lot, a new car immediately loses 20 percent of its value. Within the first year, your new vehicle will typically lose another 10 percent. That’s a lot of value to say good-bye to, especially if your payments don’t keep up with the devaluation. You could end up upside down in your loan, and, in the case of an accident, you may still have to pay for a vehicle you can no longer drive after the insurance company calls it totaled. A car salvage yard in Florida can help you save money on repairs. Cars that are between 2 and 3 years old can be found at a salvage yard with good parts that can still be used. By taking advantage of these used parts when you repair your vehicle, you’ll save money over having to purchase new parts from the dealer. A used car that is about 2 years old usually makes the best sense from an economic viewpoint for the family.